The dining room is an important part of the house. It is the place where the whole family meets up to spend time and have a hearty conversation over a meal. The dining room is an important part of the house. It is the place where the whole family meets up to spend time and have a hearty conversation over a meal. So it is important that your dining room should have the right aesthetics so that it is comfortable as well as warm. 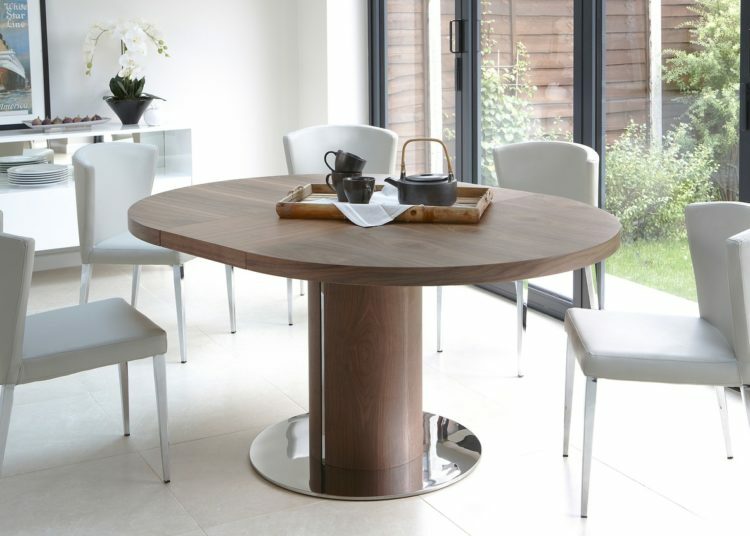 How do you decide on what wooden furniture’s would be essential for your dining room space? Before you go ahead and buy the essential furniture’s for your dining room, stop a moment and think. What kind of a dining space do you have? Would you be using your dining room only for dining purposes or will it double up as your home office too? 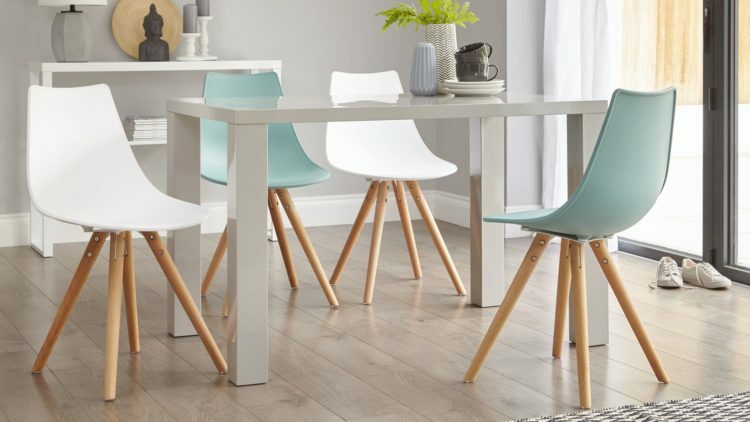 Do you have children who would be using the dining area? And lastly what is your style? Your dining room size is a crucial point to consider before you invest in the modern dining room tables and chairs. If you have a very large space, then a small table will make this space look empty. On the other hand, if you have a small dining space but investing in a huge dining table then the place can look very overcrowded. Your dining room should be first measured before you invest in any dining room furniture. The key thing is to look for furniture that is proportionate to your dining room size as well as leaves enough space to move around. If your dining room is very large, then you could think of putting some other wooden furniture’s to fill up this space. This could be some china cabinets or sideboards, rugs and heavy drapes, as well as upholstered and bigger chairs, can help to give the room a fuller look. How do you intend to use your dining room is the next thing that you need to ponder on. Will you be using the space daily or once in a while? Is the main purpose of buying furniture and decorating the place for entertainment purposes? High maintenance furniture can be used to furnish a dining room that is used rarely. Sturdy and low maintenance furniture should be considered if the dining space would be used daily and especially if you have children at home. With children, opt for hard finishes and fabrics that can be cleaned easily. Comfortable dining table and chairs should be included if your dining room doubles up as a reading room or a home office. Decorating your dining room should be about its functionality and also about what your personal preferences are. Ensure that space seems cozy and inviting. You could also look to enhance the look of the dining room with some lighting like chandeliers and scones or even opt for the many varieties of floor lamps. • Wood: This is the most popular material as it is hard to wear and has a rich aesthetic and color. It is also very versatile. You can choose to make it simple or decorative by selecting the finishes as well as choosing from the carving and inlay options. • Veneer – This is a thin wood slice that has been fixed on a solid panel and is used to construct the furniture. These are durable and flexible and are available in almost all wood finishes. 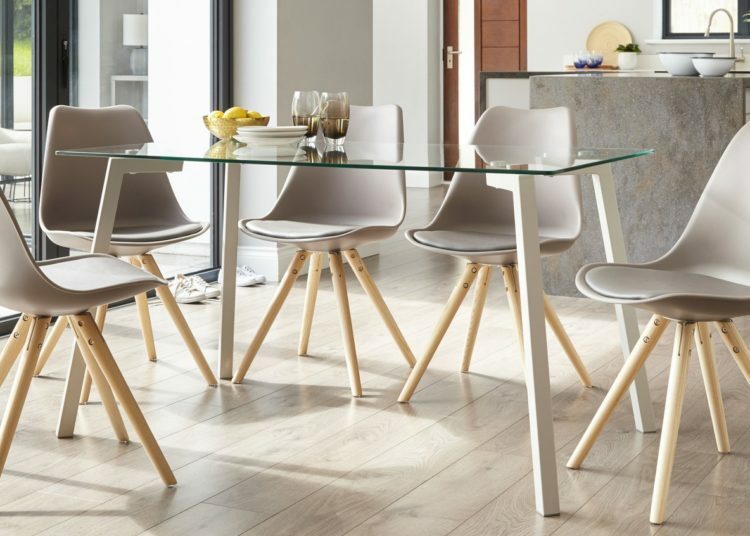 • Glass – Glass is a modern choice for dining room furniture as it offers a sleek look and is ideal for dining room spaces that are small. 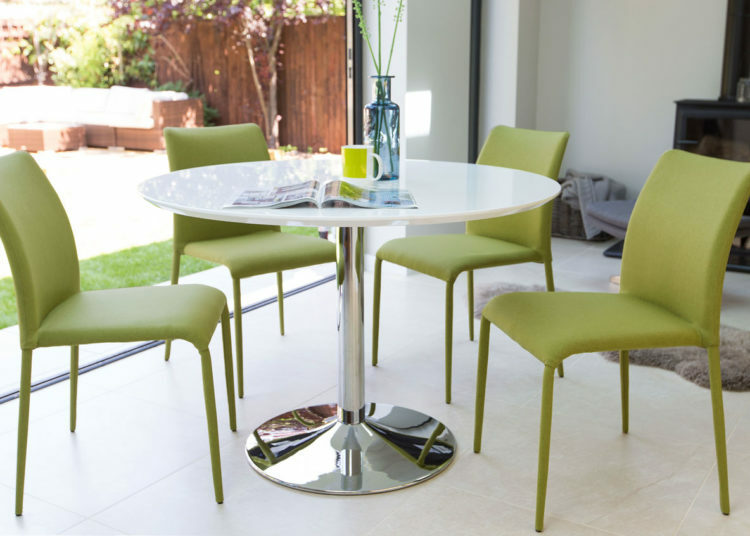 Visually dense, tempered glass is the most popular choice for most dining room furniture. • Marble – This is a very traditional material. Marble can be designed to give a modern look. It is mostly used in dining table tops and can be teamed with a wood or a metal base.